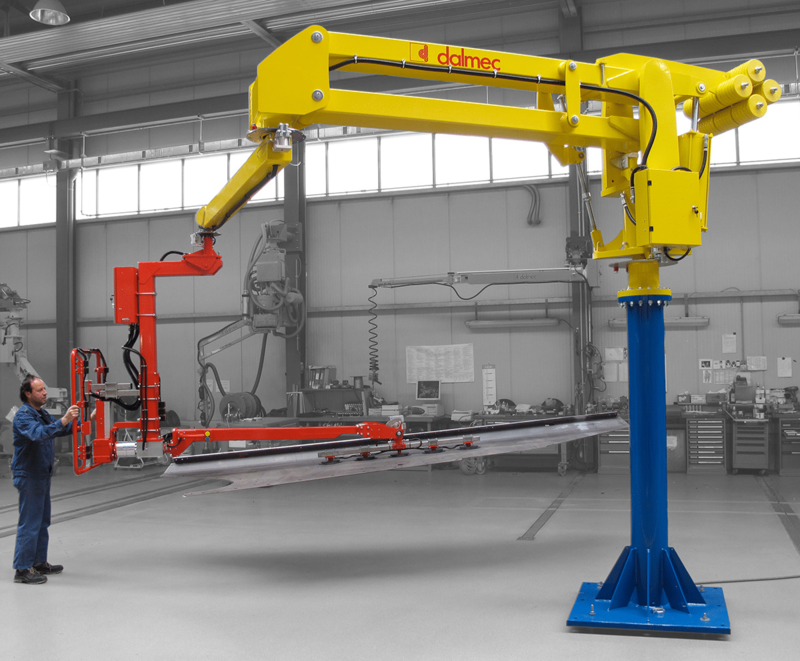 At Dalmec, we don’t believe in one-size-fits-all industrial manipulators. 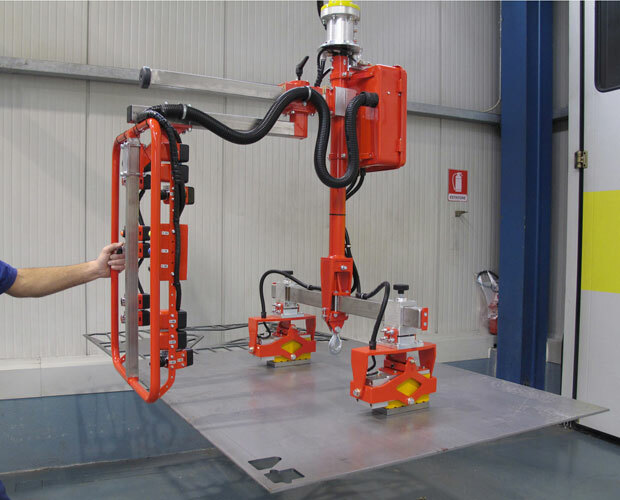 That’s why we engineer one-of-a-kind industrial manipulators and material lift assist devices for companies across the globe that can’t afford to settle for cookie cutter machinery. 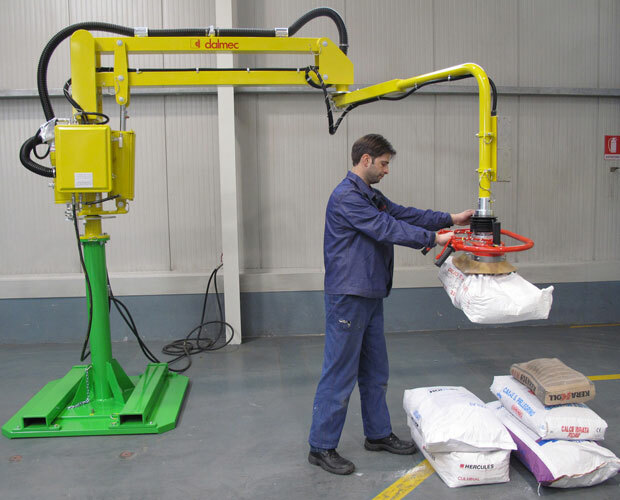 We work closely with our clients to build industrial manipulators that make manufacturing a precise, efficient and safe process. 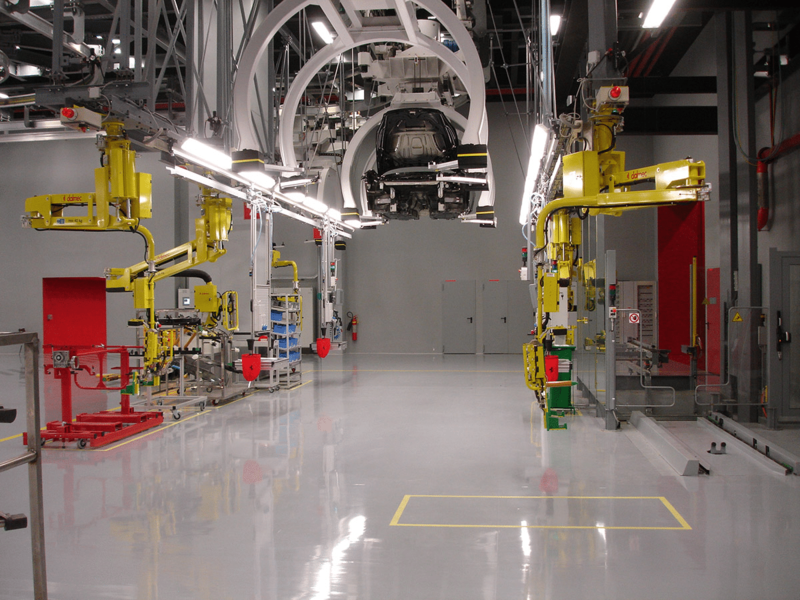 As an Italian company, we produce all of our equipment to meet the strictest European safety standards. With a safe and durable machine, you can count on Dalmec to bring reliability into your manufacturing environment.